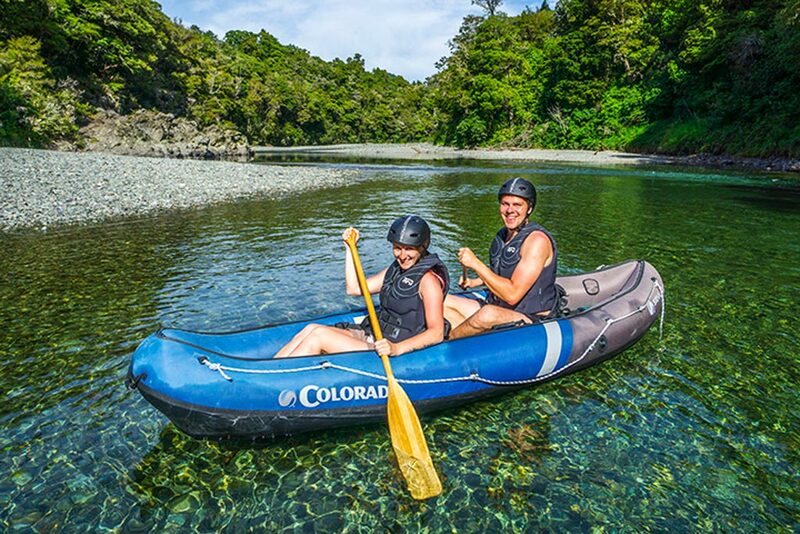 Kayak the amazing Pelorus river in Havelock, New Zealand, with our Hobbit Kayak Tour! Enjoy a unique adventure at one of the most famous filming locations of 'The Hobbit' movies. 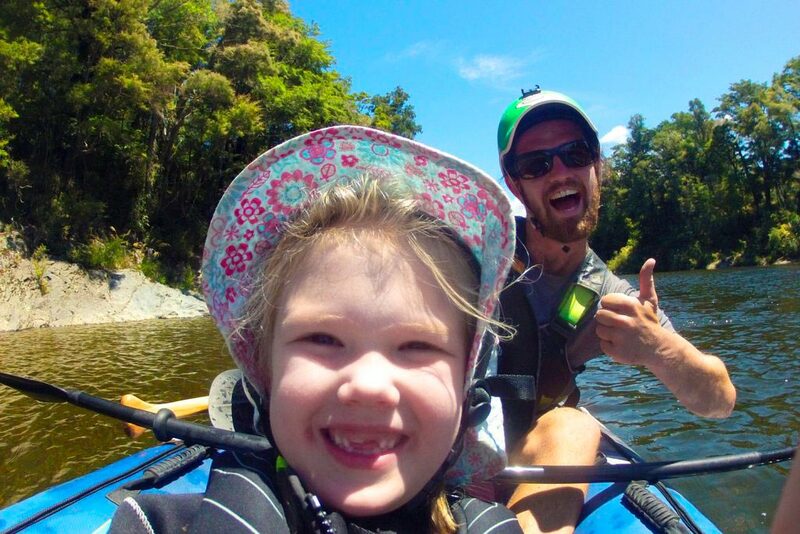 Head off on a fun adventure with our Hobbit Kayak Tour, a unique kayaking experience on the most beautiful river in New Zealand, the Pelorus river. Follow in the wake of Bilbo and his friends from the world-famous film The Hobbit: The Desolation of Smaug, while taking advantage of some stunning panoramas. 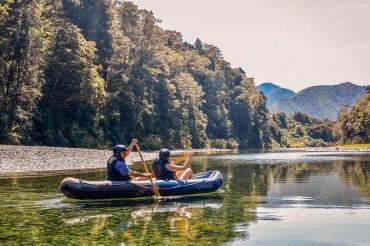 The Pelorus river is an easy paddle for all age levels, and anybody who takes part in this awesome kayak in New Zealand will definitely remember it as a highlight. 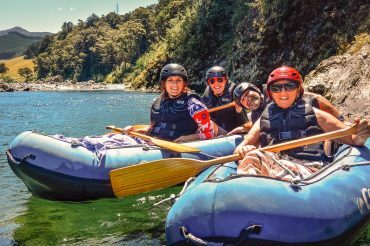 This is a great family adventure and introduction to canoeing among New Zealand’s most beautiful landscapes, fully guided. 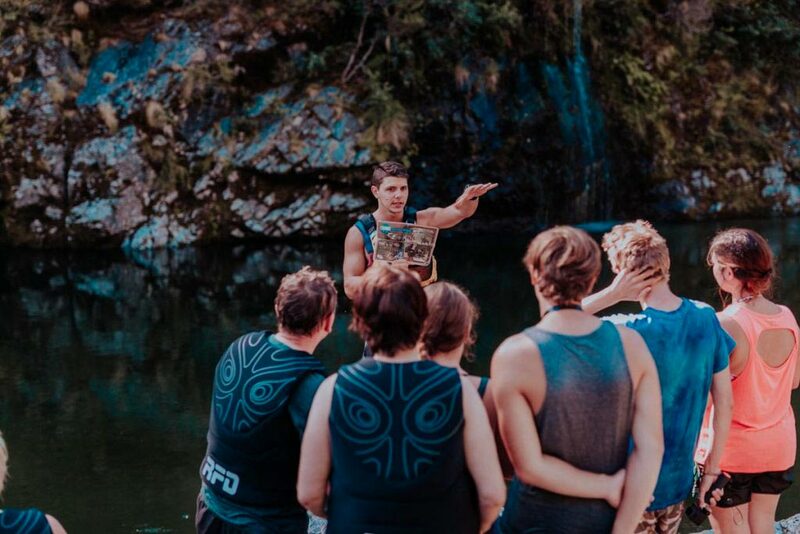 The pure beauty of the Pelorus river made this location the perfect choice for the Forest River from the movie. After Sir Peter Jackson and his team shot here, the area started gaining wild popularity and nowadays it is one of the most famous Hobbit destinations for tourists from all over the world. Written by Ivana Dacheva for NOW N HOW. We had a young family and were trying to find a safe fun day out while on holiday in NZ. This was our first kayaking experience and it was so much fun. 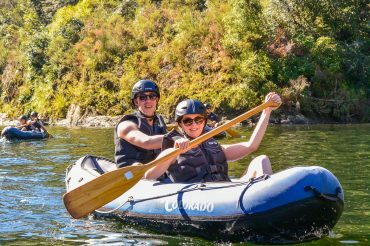 Our Honey moon was spent in New Zealand, we booked a private tour, we had a great picnic beside the pelorus river, The canoeing was the highlight of our NZ experience. The Hobbit was the main reason we booked this tour, turns out its off the beaten track!! And operates in a hidden valley surrounded by prestine native forest, we had an absolute blast.